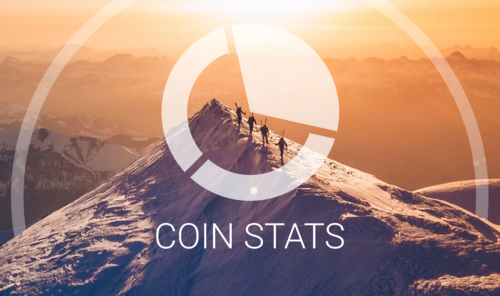 Arkane Network is a multi-chain wallet provider, offering user-friendly wallets to users with a network of out of the box supported dapps. 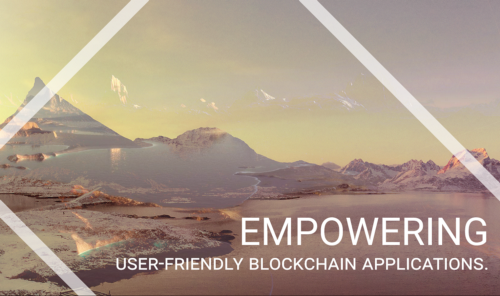 For developers, it offers a set of rich API’s allowing them to build, with ease, user-friendly blockchain applications on multiple chains. 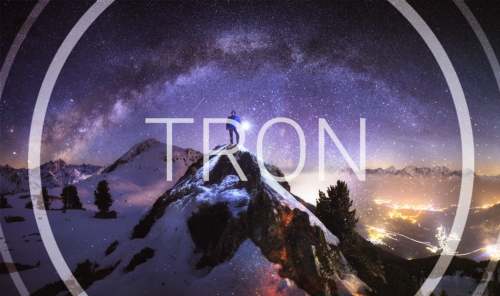 A building block for developers to offer TRON wallets and transactions to their users. 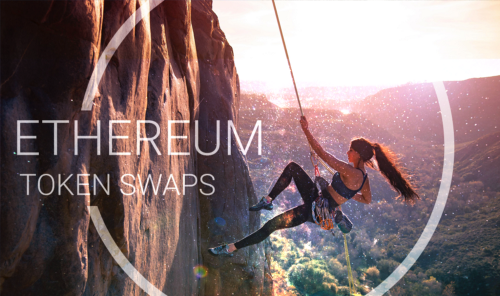 Swap one Ethereum token for another within your wallet. 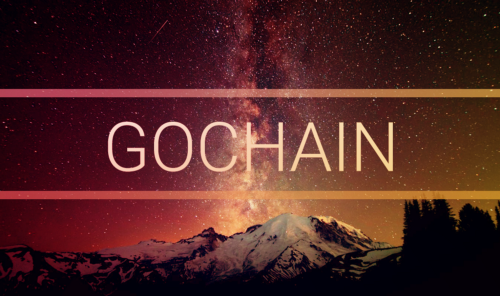 A building block for developers to offer GoChain wallets and transactions to their users. 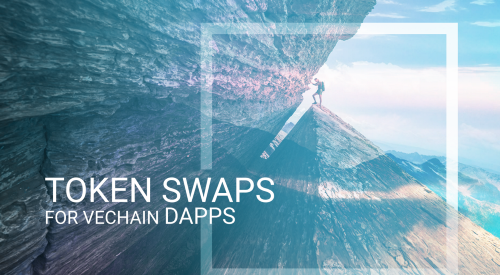 Accept any VeChain token and convert to your own!